Epic Games has always been a powerhouse in the gaming industry thanks to the Unreal Engine. 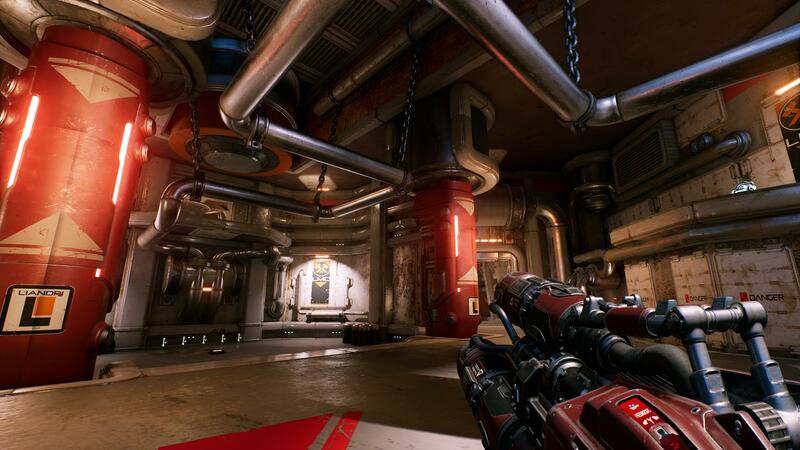 In recent years, Epic has been slowly chipping away at an all new Unreal Tournament game based on Unreal Engine 4, unfortunately, plans have since changed and now, development on the project is coming to an end. The new Unreal Tournament was announced back in 2014, with the studio taking a stance against ‘free to play’ trends by making the game completely free without microtransactions. Unfortunately, it looks like the project won’t be completed, as Tim Sweeney confirmed today that while Unreal Tournament will remain available to download in its current state, there will be no more updates. Unreal Tournament is still in an alpha state, with a handful of maps and game modes. 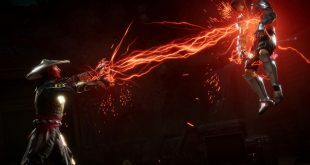 This won’t be the first project that Epic Games has pivoted away from this year though, the studio also shut down Paragon back in April in order to double down its focus on Fortnite. Right now, Fortnite is the most popular game in the world, so it makes perfect sense to keep pushing it. Unfortunately, this does mean that we won’t be seeing a complete, new Unreal Tournament game for quite some time. KitGuru Says: I’ve always enjoyed multiplayer arena shooters, so I was hoping to see Unreal Tournament make a big comeback at some point. Unfortunately, it sounds like this latest iteration will remain unfinished. Hopefully we’ll see Epic Games branch out a bit beyond Fortnite to other series in the next few years.